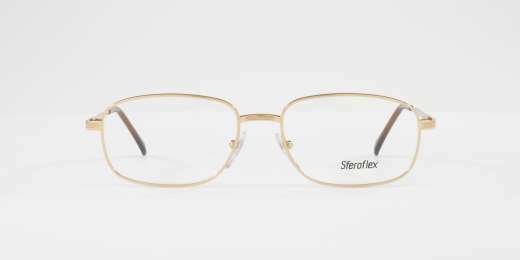 The Sferoflex SF2086 was made for the man with an eye for style. 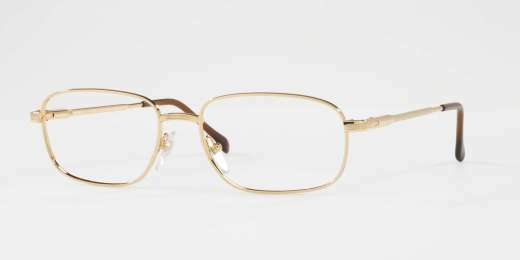 Measuring 56 mm, these frames feature an oval shape that's optimal for wide faces. 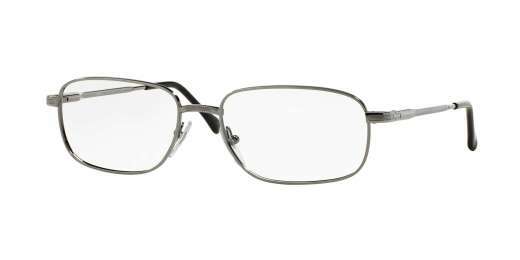 The SF2086 from Sferoflex features a full-rim design that's sure to turn heads. A metal material makes this style all the more handsome. And with progressive lenses available, you'll be able to see clearly from any distance. Give your eyes a designer upgrade. Make the SF2086 yours.